Happy Mawlid Nabawy from Egypt to the Whole Muslim world. Tonight, a billion and a half Muslim celebrate the anniversary of Prophet Mohamed “PBUH” ‘s birthday according to the Hijri Date “Rabi’ I 12, 1440”. Egyptian Chronicles wish that this anniversary will bring so much peace and stability to all people especially in places like Yemen, Syria, Rohingya, Uyghurs and Palestine where they cannot truly celebrate this beautiful occasion, which is equal like Christmas Eve. 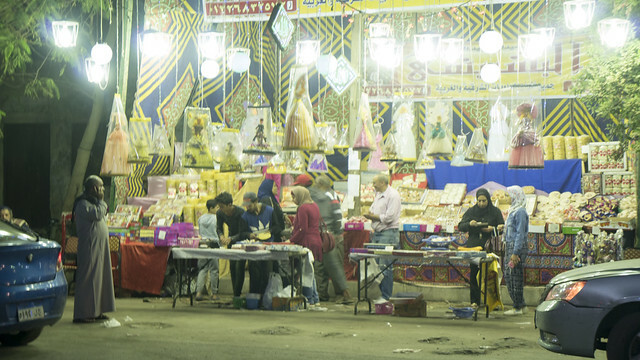 Here is a photo I captured Monday night at famous Siyada Zeinab Quarter where Egyptians buy the famous “Halawat Al-Moulid” aka “The Mawlid sweets” at very ate time. By the way, due to economic reasons and the high prices of Mawlid sweets “The prices are higher from a year to another”, mothers began to share recipes on how to do it at home using nuts, peanuts and other stuff with caramel. 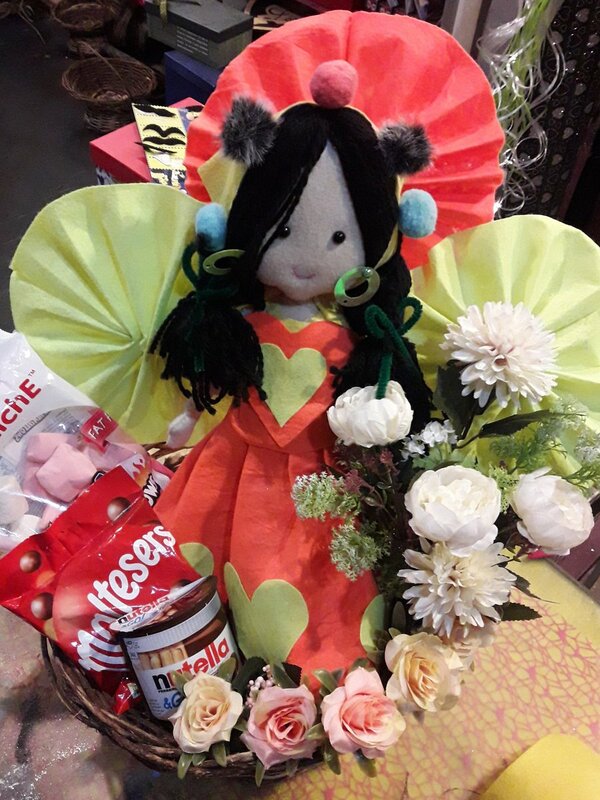 Mawlid Sweets go back to to the Fatimids era and I feel happy when I find it continues year after year whether we got caramel coated peanuts or marshmallows.